Ian has been supported by Affinity Trust since 2004. His move to us was part of the NHS campus reprovision programme led by the local council. Ian has complex healthcare and support needs. 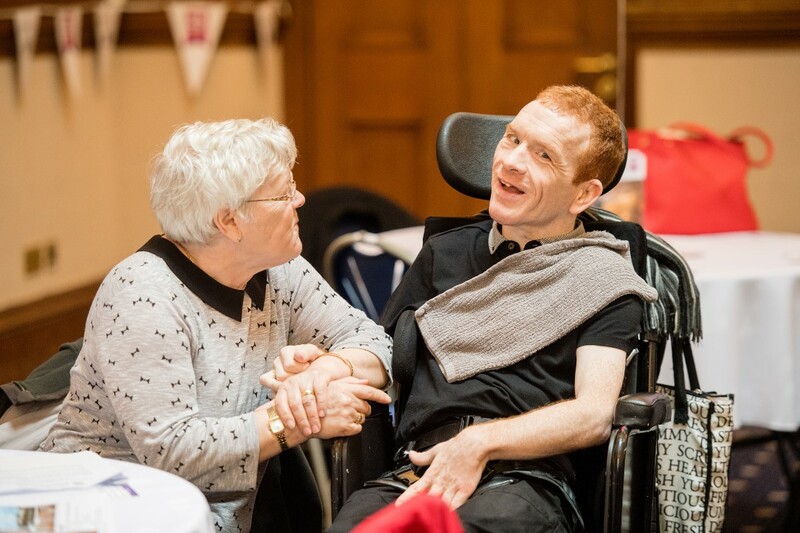 His small, dedicated support team provide him with specialist 24-hour one-to-one support so he can live happily and safely in his own home. 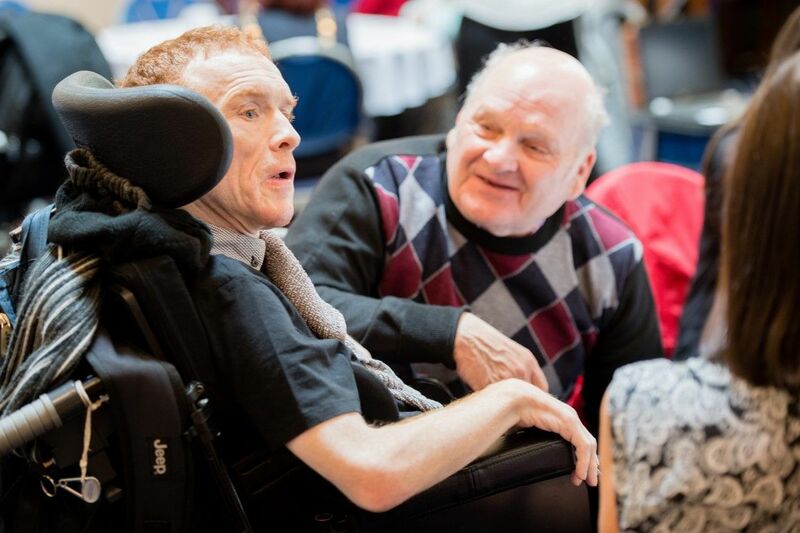 Some members of his Affinity Trust team have been working with Ian since he moved to live in his community. At first Grace, Ian’s mum, was worried about his move to live in the community. She says: “I’ll be honest, to start with I had fears about Ian living in the community. 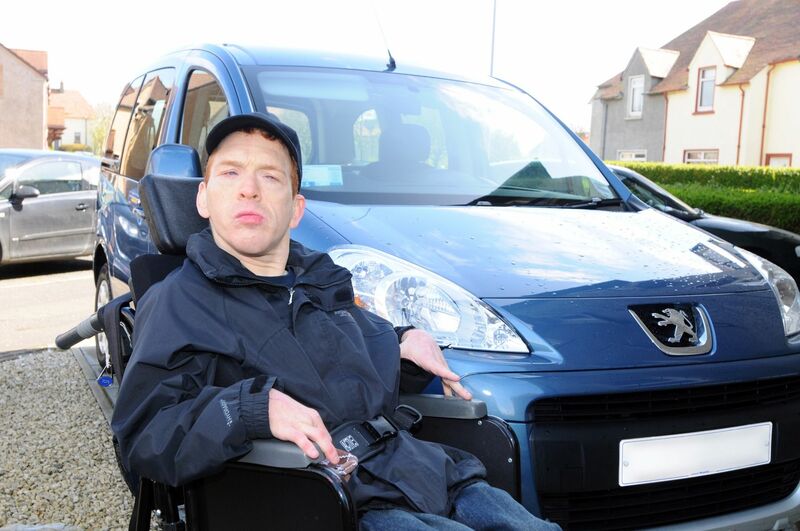 Ian has a Motability car which he uses to get out and about. He likes going to the beach and visiting local towns. Ian loves music and going to concerts. He is a huge fan of Scottish music and singing. So it’s important that his support staff like music too. Grace says: “Ian does more now than he has ever done in his life”.